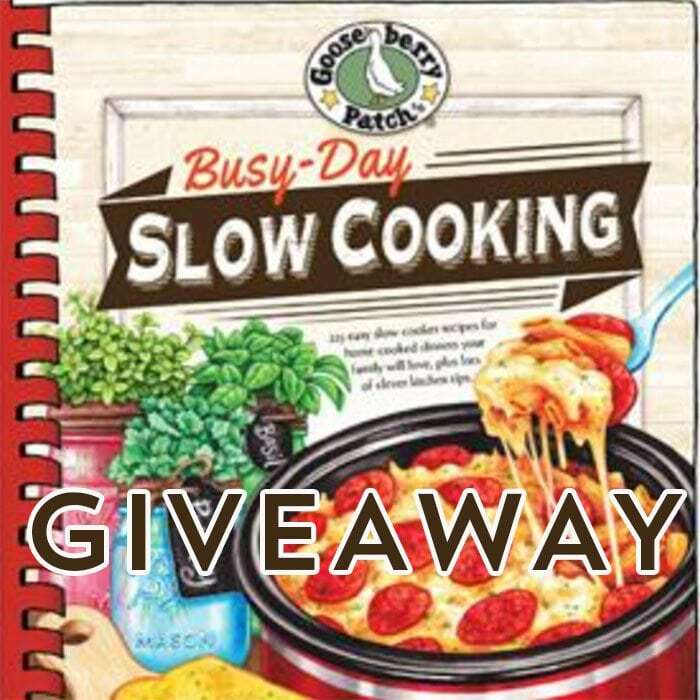 Busy Day Slow Cooking Cookbook Giveaway - Recipes That Crock! 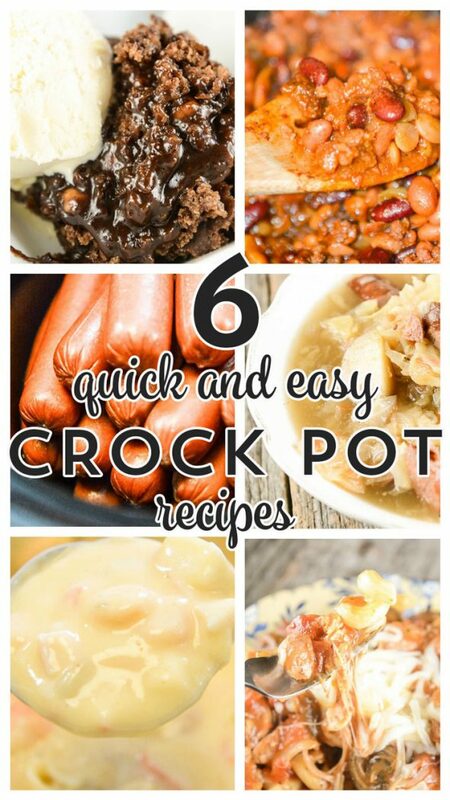 Are you looking for a new cookbook to get the most of your crock pot? 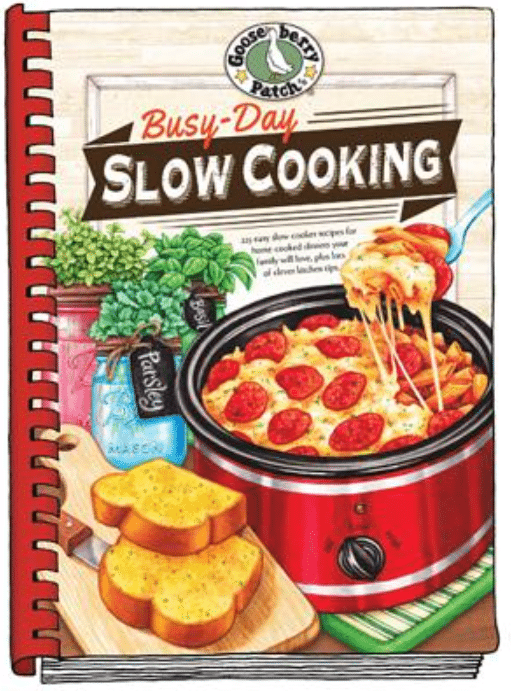 Gooseberry Patch’s Busy Day Slow Cooking might just be the answer you are looking for! Cris here. Our friends at Gooseberry Patch sent us a couple copies of this new book and we put it to the test. 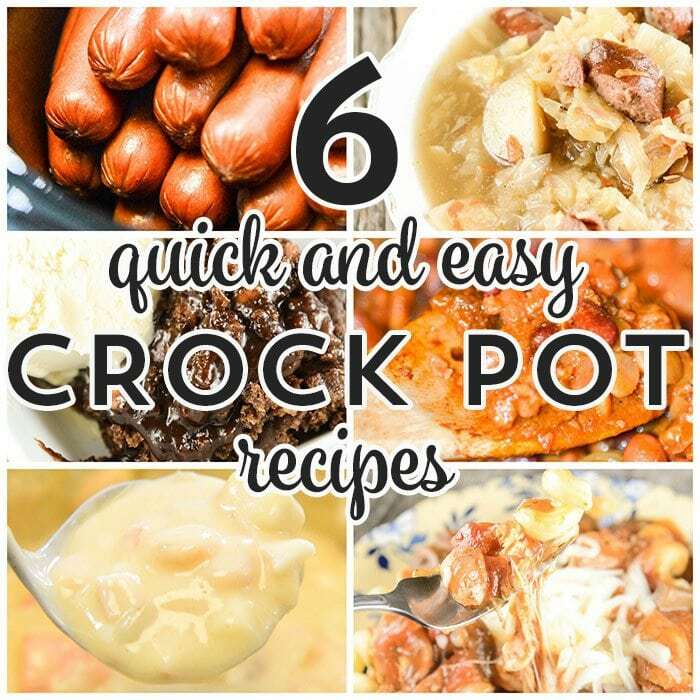 We tried a variety of recipes including these 6 quick and easy crock pot recipes. First up, we tried Cooking Hot Dogs in Bulk and LOVED it. We even made a Hot Dog Bar using our 3 Pot Party Slow Cooker and our Chili Cheese Dog Recipe. We also tried the Crock Pot Polish Sausage Cabbage Soup which was unlike any soup we had ever had before! Definitely, a must try for folks that want to try something different. Easy Crock Pot Cowboy Beans were simply perfection. They had that yummy familiar taste that you find at any respectable potluck ;). 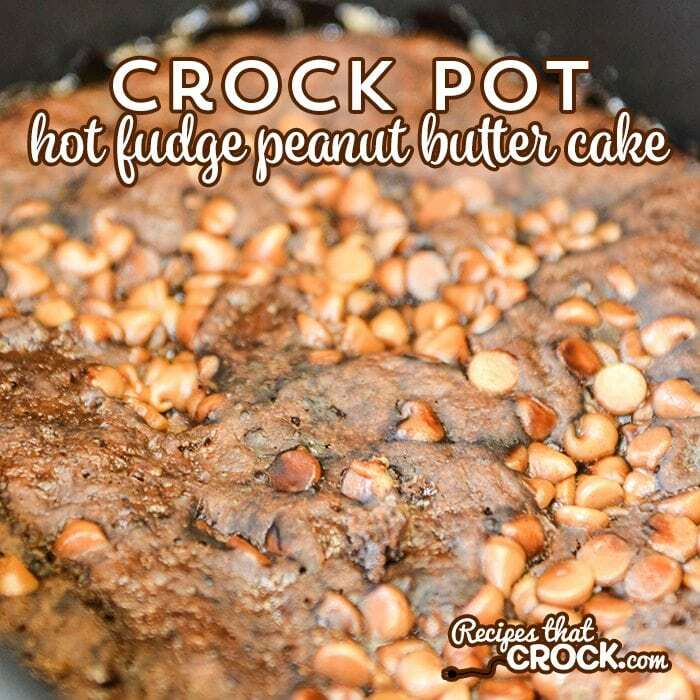 Crock Pot Hot Fudge Peanut Butter Cake was simply decadent. So good. 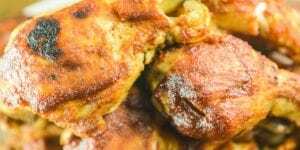 Crock Pot Easy Italian Chicken was a spin on the Italian Pot Roast in the cookbook that we absolutely love. The chicken was amazing as well! 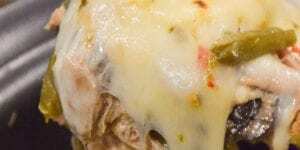 Love getting two dish ideas out of this delicious recipe. Both are in our regular menu rotation. 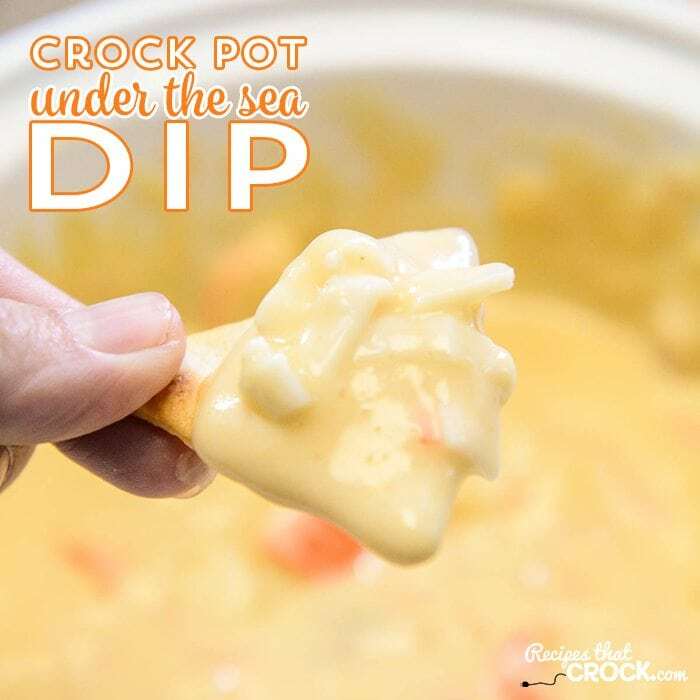 Crock Pot Under the Sea Dip is a fun party recipe for seafood loves. 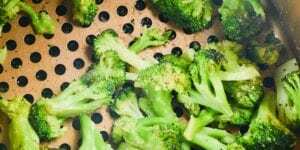 It is a great alternative to some of the typical dips you find at the party table. Now that we have given you a taste of Gooseberry Patch’s Busy Day Slow Cooking how about we give one away to one lucky winner?? Contest ends at midnight on 5/25/16. Winner will be notified by email and will have 48 hours to respond. Winning book will be shipped to continental U. S. addresses only. Must be 18 to enter. GOODe Luck! I would love to try your bourbon chicken in the slow cooker! dishes. I freeze the soup & other main dishes italian chicken etc. can’t wait to try all. 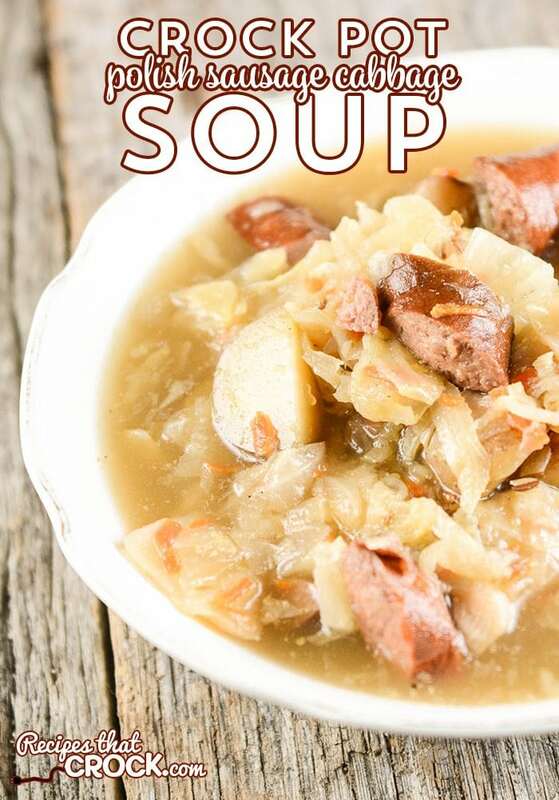 I am going to try the polish sausage and cabbage soup, it really sounds really good. The Italian Chicken looks really good & will be a hit in our house! Hope I am in time to comment! All the recipes you shared above sound like ones I would try, but the Polish Sausage and Cabbage Soup would be first. Although I have hundreds of cookbooks, I do enjoy receiving these emails from Recipes that Crock. 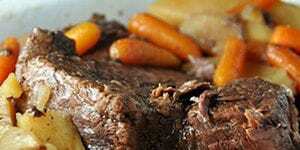 Each recipe is well thought out using basic ingredients & utensils. Since I work a split shift for office work, I have to double & triple my multi tasking to cover everything I need to get done in a day. My crock pots are my old friends & I love them. 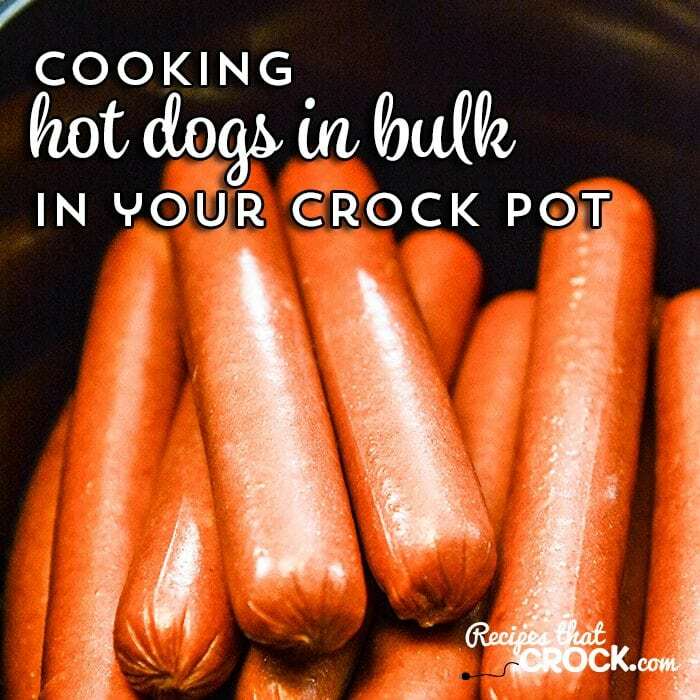 If I had to choose one recipe I would like to make, I would pick the Cooking Hot Dogs in Bulk as there aren’t many recipes anywhere for hot dogs. 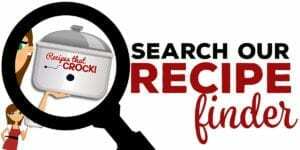 Thank you for making my life easier through cooking with crock pots & a great web site! I appreciate the time & effort you put in it. Cowboy beans. I have several of your cookbooks that I love but not this one. The cowboy beans look good for the summer as well as the chicken. 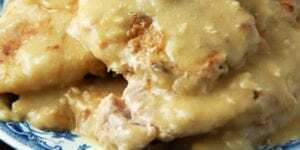 I would love to try Easy Italian Chicken! It will come in handy for summer gatherings. 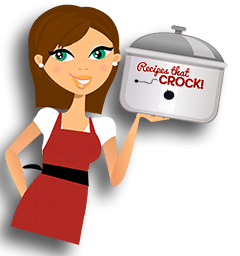 I own 6 crock pots in various sizes, and love them all! The hot fudge peanut butter cake. Ymmmm! The hot fudge peanut butter cake. Yummmm! Want to try the Italian Chicken, however I would have to omit the mushrooms due to allergies. 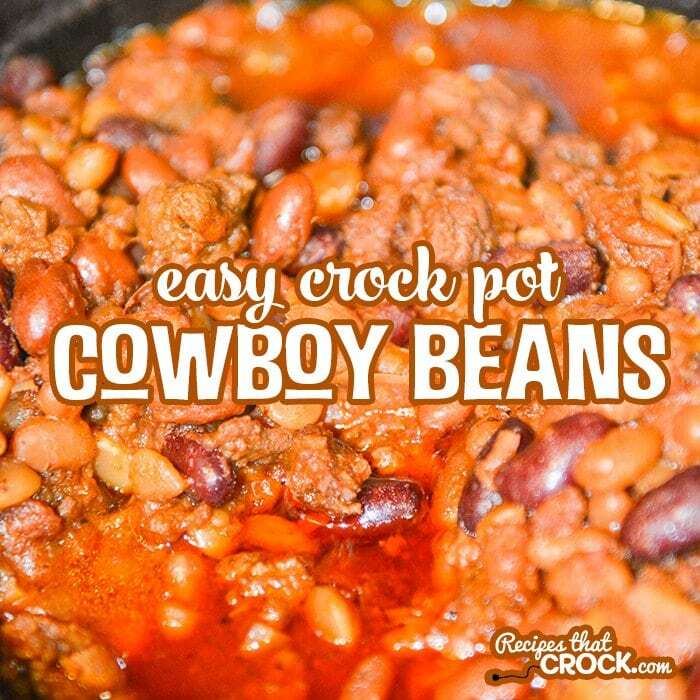 I would like to try the cowboy beans, although all the recipes look really delicious. Cowboy beans look delicious to me! I LOVE my crockpot and your recipes! 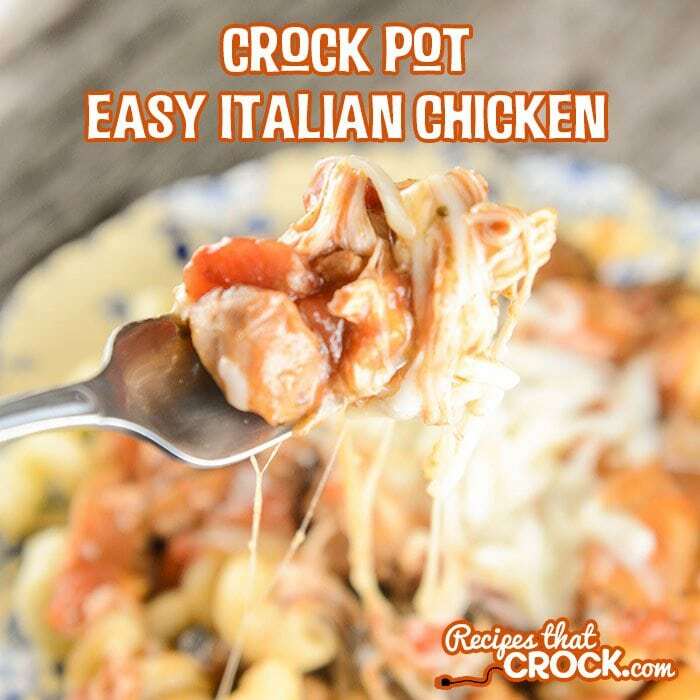 I think I will try the Crock Pot Italian Chicken!